Equipped with a notch-sporting 6.3-inch display and a pixelpushing resolution of 1080 pixels by 2340 pixels, consumers will be hard pressed to find a better display on a budget smartphone. Packed with a 3750mAh non removable battery, the phone measures in at a svelte 166 grams Running Android 8.1 and keeping the Huawei Nova 3 ticking is a powerful Hisilicon Kirin 1.8GHz octa-core processor and options of 4GB or a hefty 6GB of RAM. It boasts 128GB of internal storage which can handily be expanded up to 256GB via a microSD card. As far as the cameras are concerned, the Huawei Nova 3 packs a 16-megapixel primary camera on the rear and a 24-megapixel front shooter for selfies. 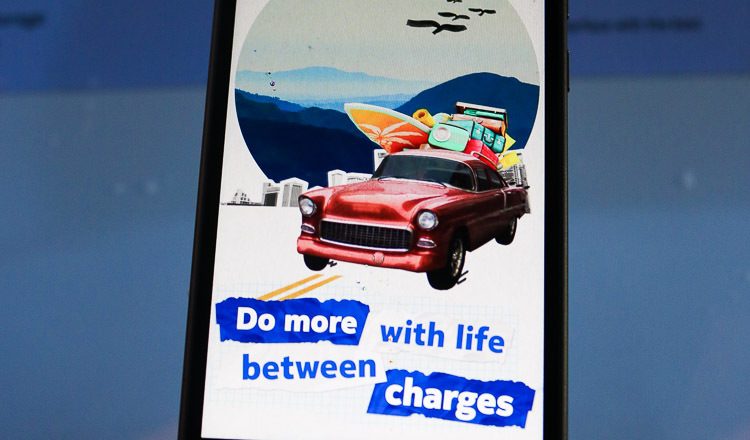 The Huawei Nova 3 can handle dual SIM cards with the standard connectivity options including Wi-Fi, GPS, Bluetooth, USB OTG, 3G and 4G mobile internet. But perhaps the most curious addition is the AI quad camera setup. While most phones make do wit the dual setup, the HUAWEI nova 3 series offers a quad-camera photography capability. In today’s social media-driven world, enhancements come via AI, allowing users to effortlessly capture beauty. Up front are 24MP and 2MP front cameras for the most capable selfie enthusiast. 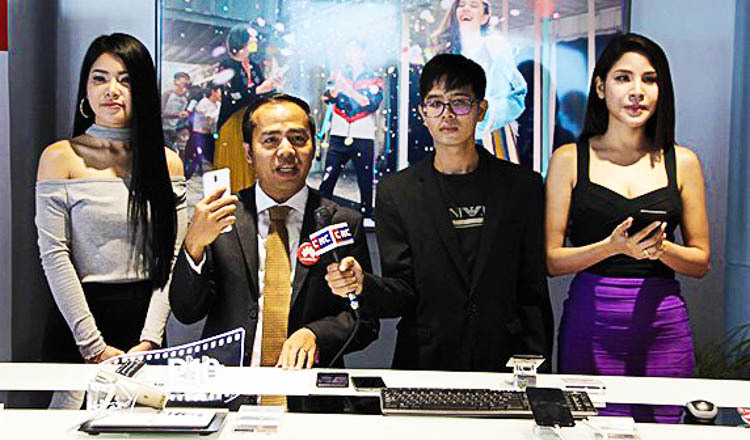 Yang Junbin, Huawei’s Device Director in Cambodia was equivocal in his belief that Huawei would continue to churn out beautiful and powerful devices perfectly suited to Cambodian users. “Recently, Huawei Smartphone has gained popularity with Cambodian people. It has achieved market share of number two ranking and we aim to positively stand in rank number # 1 by the end of 2019,” said Mr. Junbin. 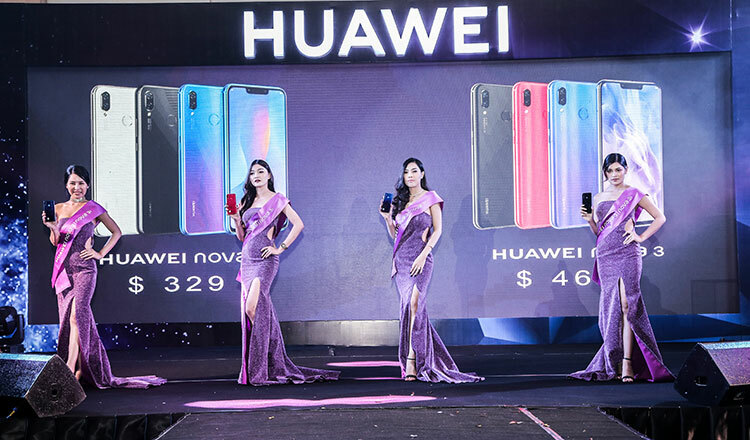 “All in all, we are confident that Huawei Nova 3/3i will bring the best experience to all Cambodian smartphone users,” he added. And Huawei is coming for the throne. After usurping Xiaomi as China’s largest and most popular smartphone manufacturer, the Chinese behemoth has its sights set firmly on the likes of Samsung and Apple. In an interview in Fortune magazine last January, consumer head Richard Yu, said dethroning the global duopoly was a key aim. “We want to grow into top two market shares, and, in the future, top one by 2021,” said Mr. Yu. The Huawei Nova 3 series starts at $329 is available in five gradient body colour options; black, blue, gold, red, and purple. 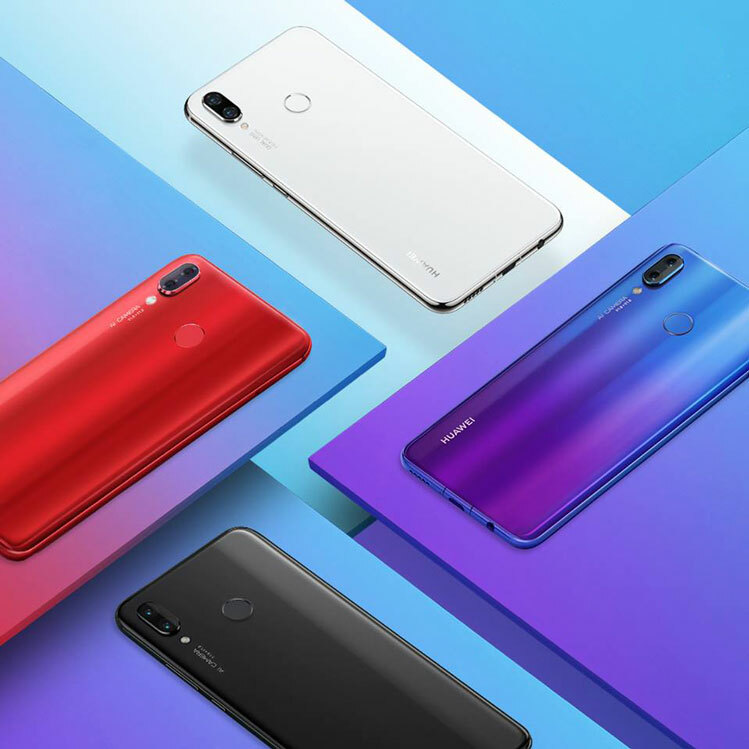 While, the Huawei Nova 3i is available in six gradient body colours option; black, blue, red, white, yellow, and dark blue.